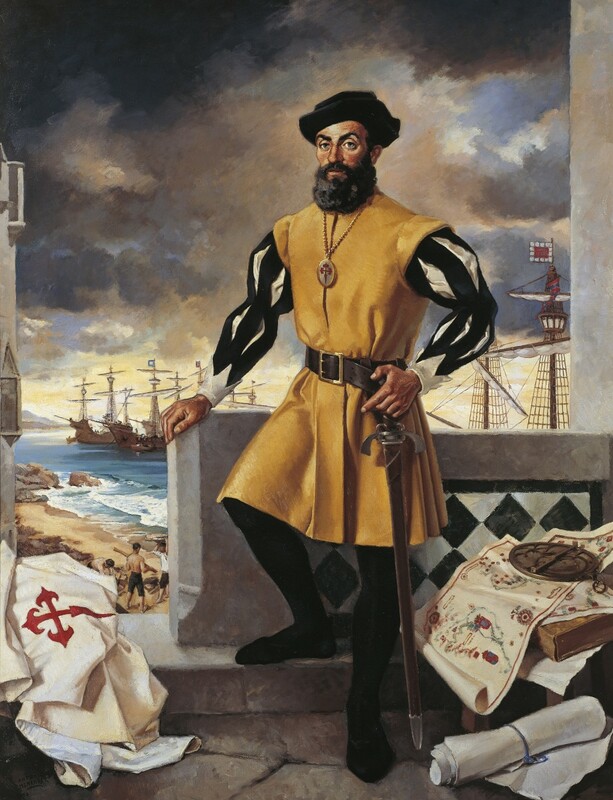 In search of fame and fortune, Portuguese explorer Ferdinand Magellan (c. 1480-1521) set out from Spain in 1519 with a fleet of five ships to discover a western sea route to the Spice Islands. En route he discovered what is now known as the Strait of Magellan and became the first European to cross the Pacific Ocean. The Ferdinand Magellan Project Team and decided to examine and analyze the logs that were made on his voyage. We found it interesting to map the locations of each log made and drawing the route the crew took, and to use the dates to create a timeline to compare texts written around the dates mentioned. Through using mark up we were able to pull out the most interesting information out of a few documents found and provided an interactive and hopefully interesting way to view the works from that era.